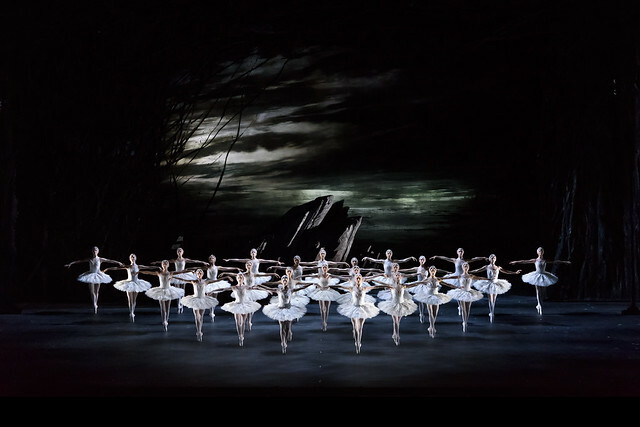 The new production of Swan Lake (pictured above) was made possible thanks to the generosity of our supporters, including The Monument Trust. Restore, conserve and exhibit our extensive archival collections, opening up the rich history of the Royal Opera House to the world. Please call us on +44 (0)20 7212 9369 or email marina.jones@roh.org.uk if you are interested in becoming involved. This year we welcomed 3,600 people to the Royal Opera House who have never seen an opera or ballet before. For more than twenty five years, the Royal Opera House has been delivering our ground-breaking project Monday Moves, which provides ballet classes for adults with visual impairments. 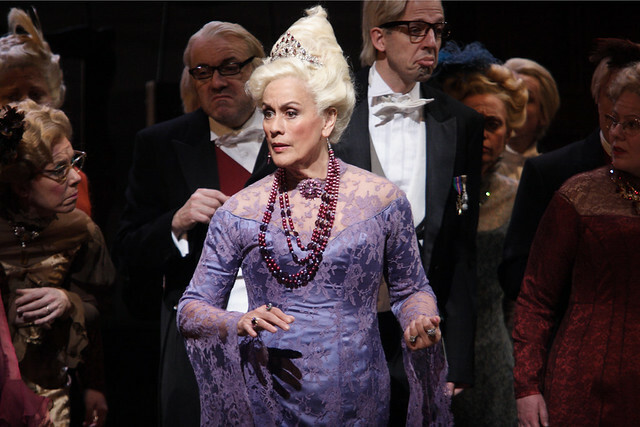 The Kiri Te Kanawa Foundation Cover Awards selects promising artists to cover roles in Royal Opera productions. The ROH Apprenticeships Scheme aim to provide fit-for-purpose training across the cultural industries.